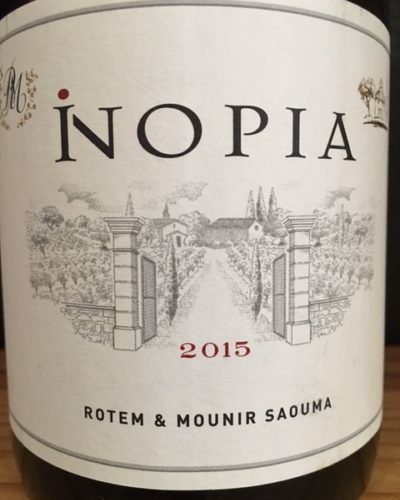 Certified organic, a blend of 30% Mourvèdre, 30% Carignan, 25% Syrah, 10% Grenache, 5% Cinsault from 35 year old vines growing from limestone, clay, scree, blue marl (with fossil deposits). The wine is aged in assorted size used barrels for 20 month. 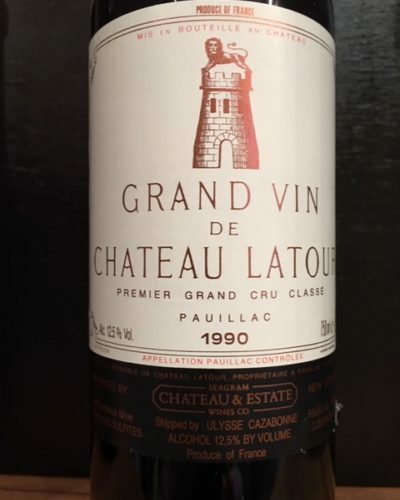 Three generations of Fadats have farmed the large, eighteen-hectare lieu-dit known as Aupilhac, in the village of Montpeyroux, across the river Hérault from Daumas Gassac and Grange des Pères. While the Fadats have farmed this land since the nineteenth century, and the vineyards date even farther back to the time of the Romans, it was not until 1989 that the current member of the Fadat family, Sylvain, finally registered the domaine as a vigneron indépendant. Aupilhac is a special parcel for many reasons. It sits at a high altitude, nestled below the ruins of the village’s château, at almost 1200 feet above sea level on terraced land with southwest sun exposure. The soils are rich in prehistoric oyster fossils, which lend an incredible length and minerality to the wines. Sylvain is not one to shy away from hard work. In a volcanic amphitheatre comprised of marine fossils and raw limestone, called Cocalières, he has done what few vignerons dare to do nowadays: he’s planted a vineyard on steep, extremely rocky terrain, and terraced the land himself. This is not only an enormous financial investment, but back-breaking work. This was the work done many centuries ago by the founders of France’s great terroirs such as Savennières and Cornas, planting the best and most promising parcels irrespective of time and money. 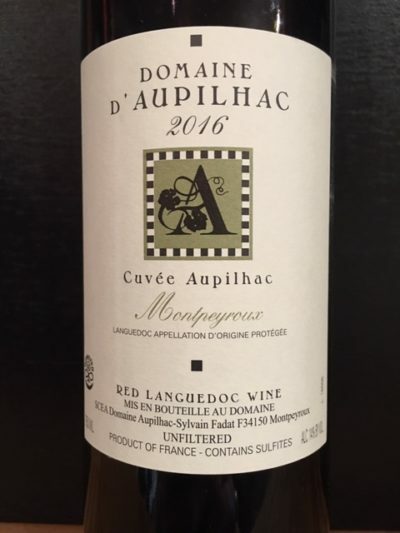 Domaine d’Aupilhac’s wines find a terrific balance of ripe fruit and silky tannins, power and grace. 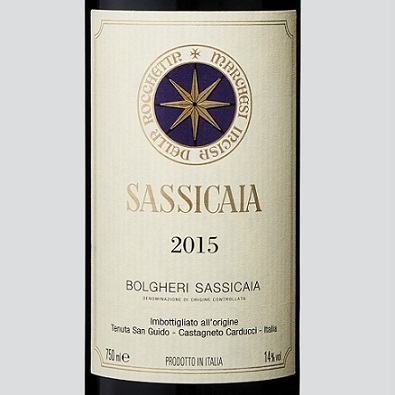 When aged, these wines achieve a complexity rarely found in wines sold for many times the price, while their wildness and intensity makes them equally appealing young.